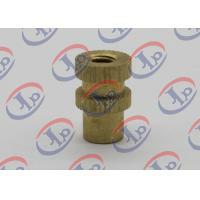 All the product photoes on the website only showing our machining capability and ranges.We provide machining services depend on your drawings or samples. 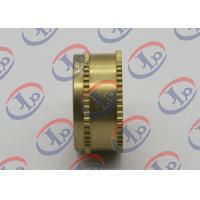 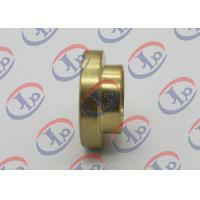 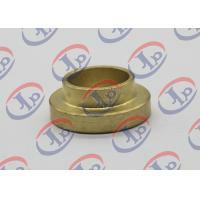 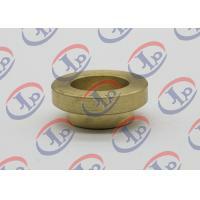 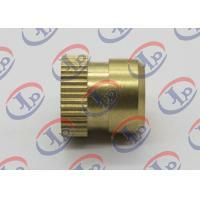 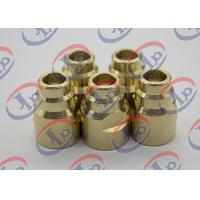 The material of the bushing is brass. 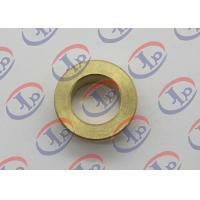 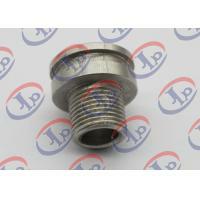 Its outer diameter is 20mm, the length is 8mm. 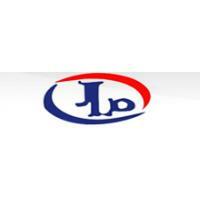 7) Impeccable detection equipment and precise testing instruments.